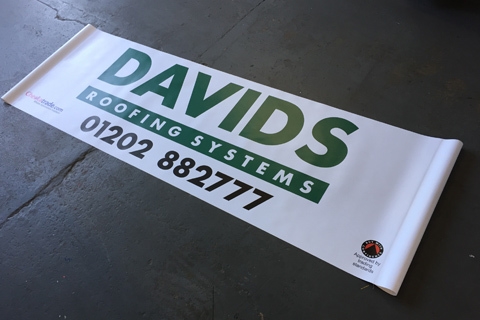 Providing banners for short and long term use with a 550g anti tear fire rated PVC banner material. We can provide a full start to finish package from design to collection or a print only service if you have the artwork ready to run. 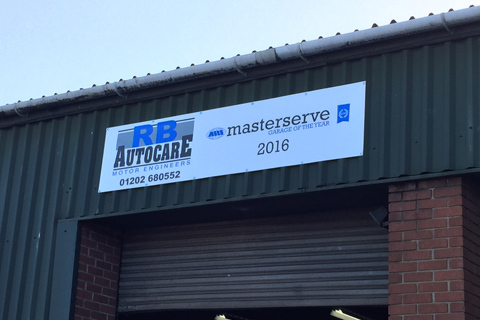 All banners are printed on our large format printer so images, fades and detailed logos are easily achieved with a 1440dpi print quality.